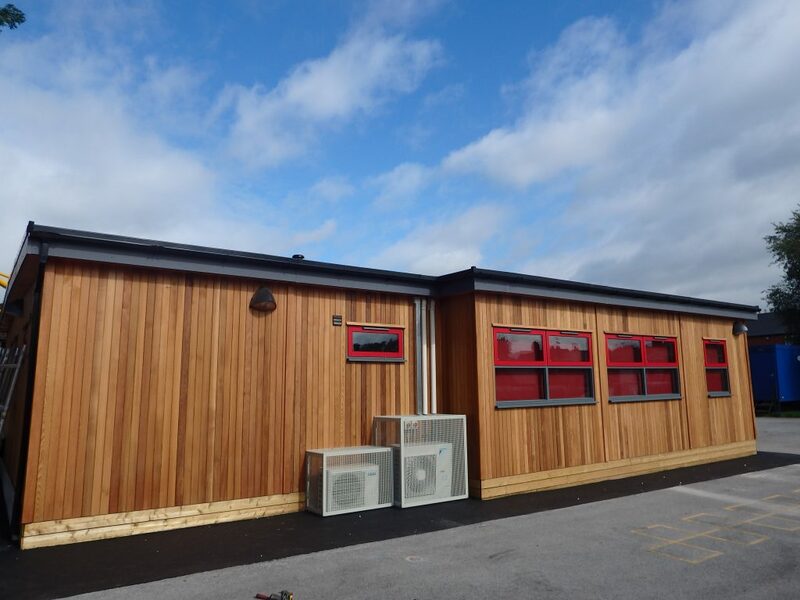 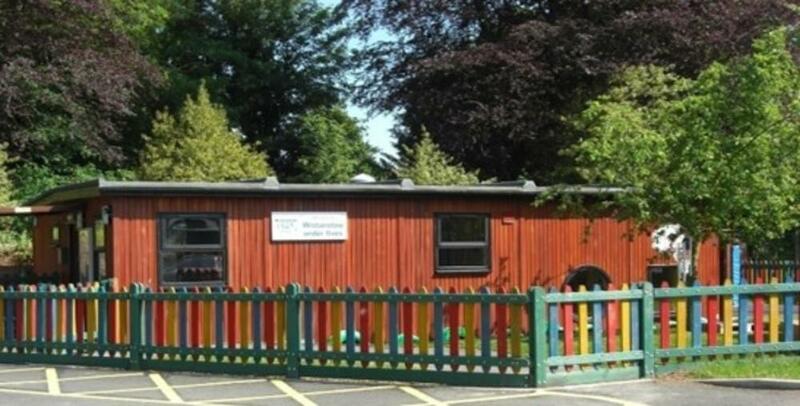 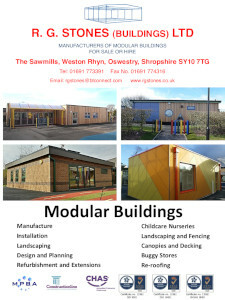 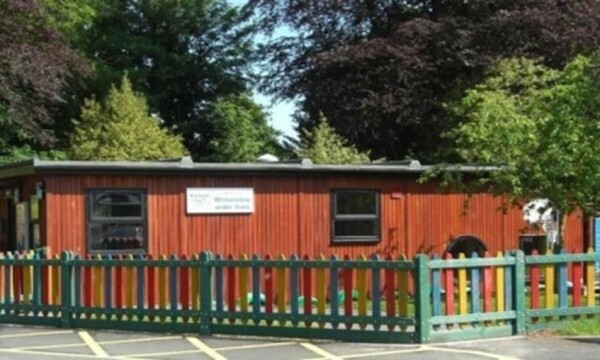 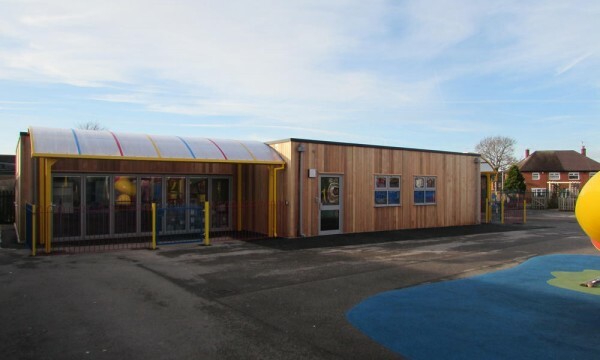 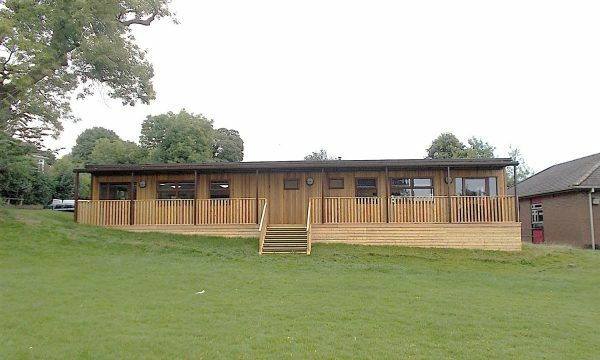 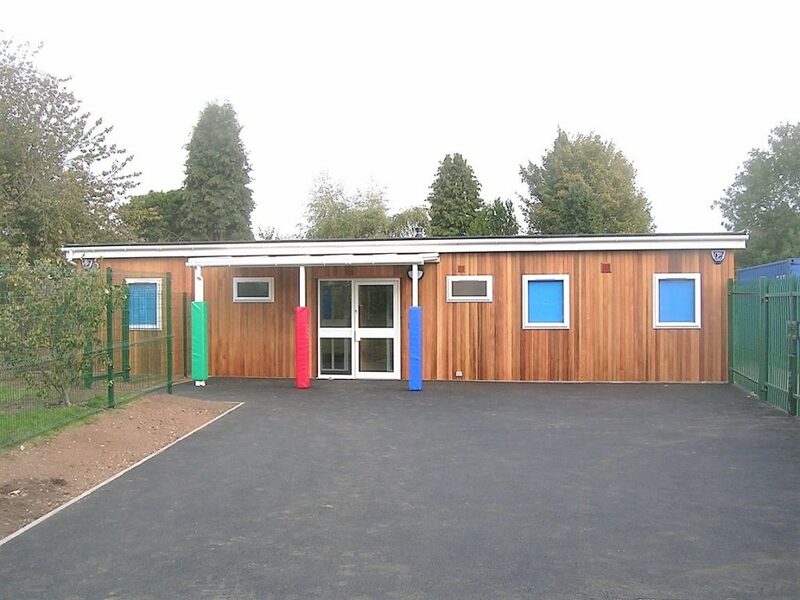 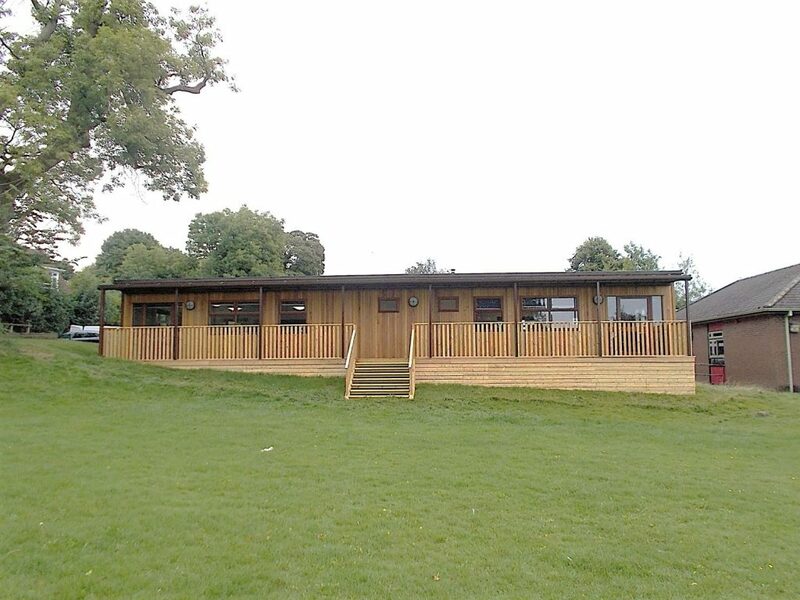 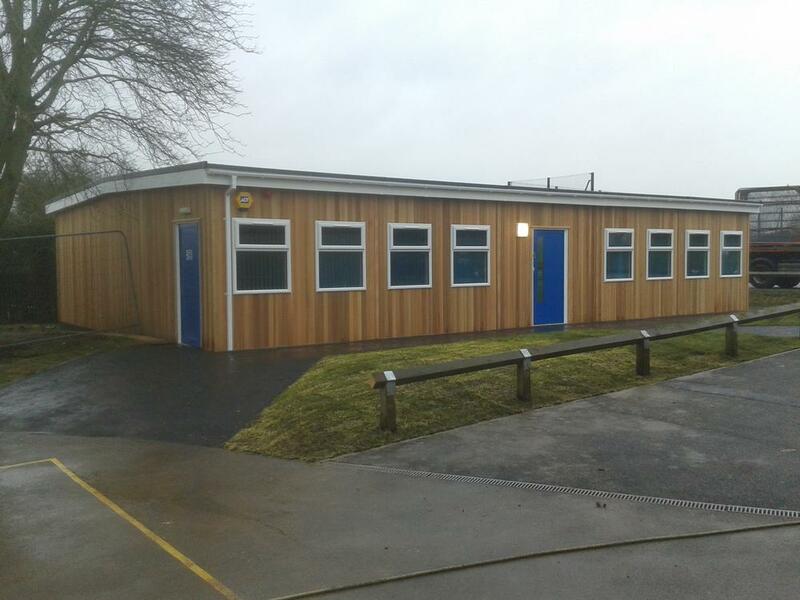 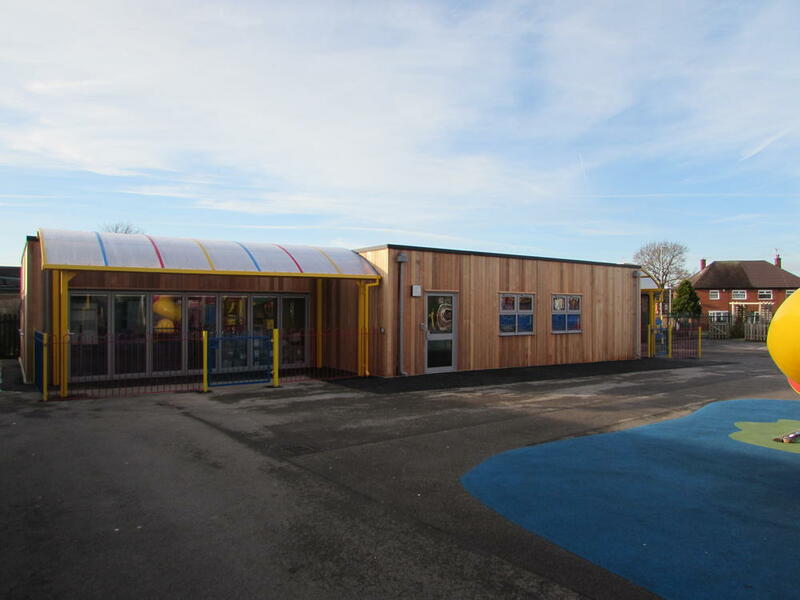 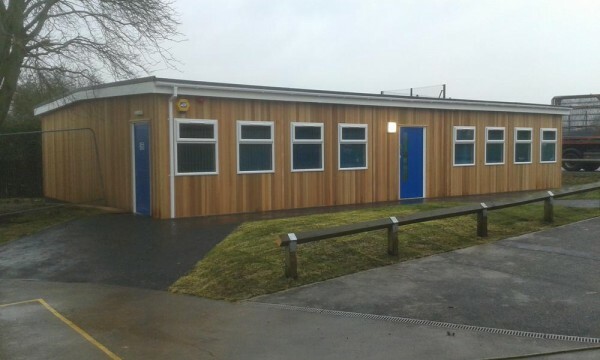 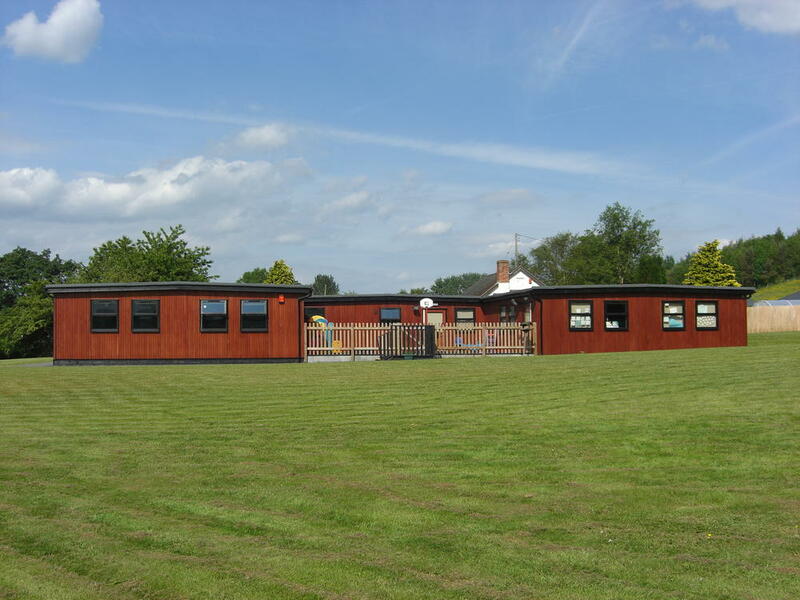 Cedar wood buildings are the most popular modular mobile buildings offered by R G Stones. 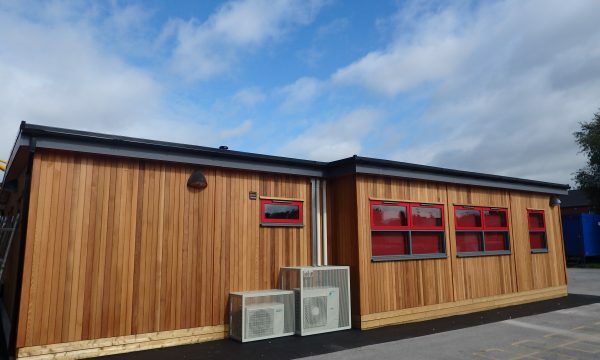 Cedar is a natural material that blends in well and lasts for many years. 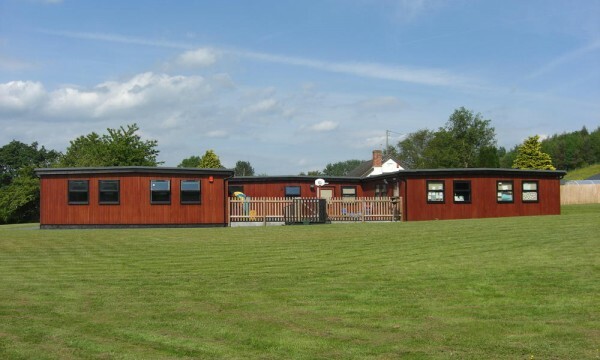 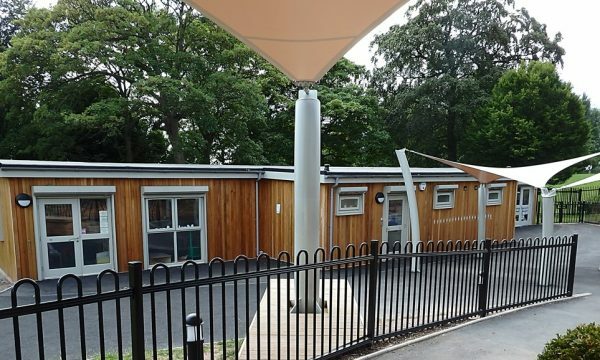 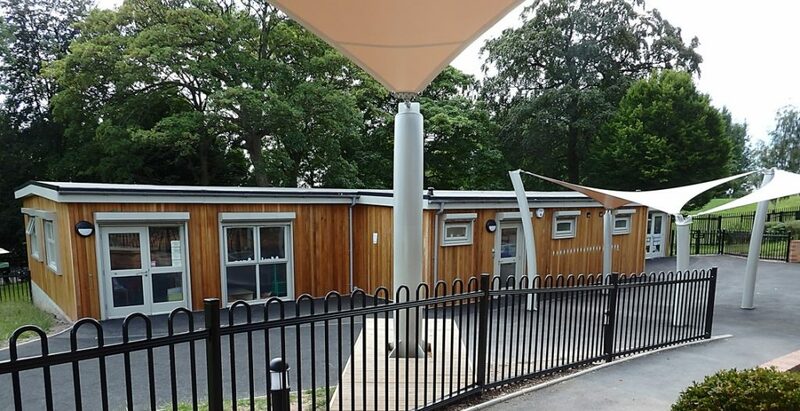 Built off site under our ISO 9001 quality management system and having the ability to be relocated as required, our attractive buildings offer a cost effective and flexible means of providing long or short term accommodation. 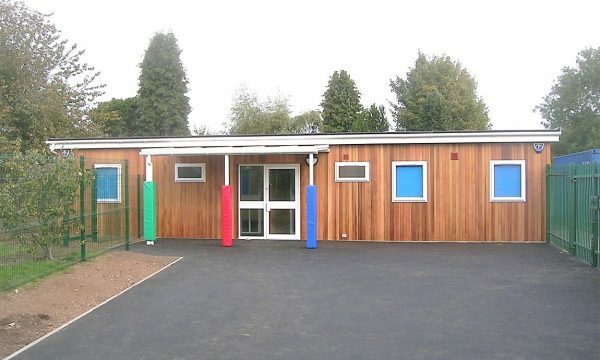 We produce a number of standard layouts or can design a building that will suit your specific site and use requirements.